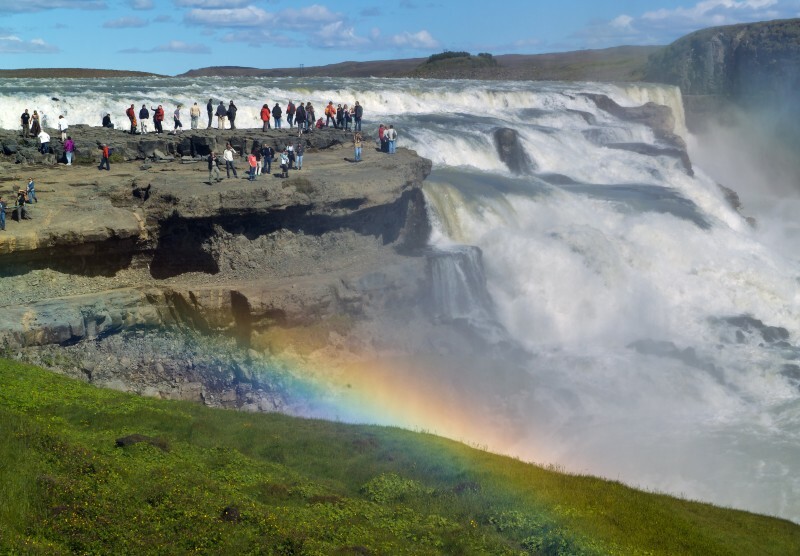 Join Best Single Travel on a cruise to mystic lands and along storied shores. 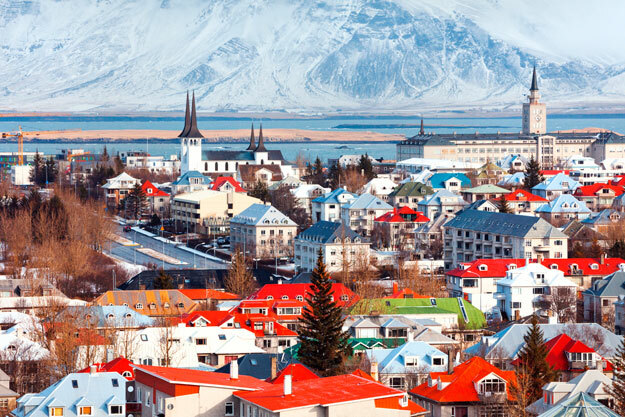 Make friends and memories while traveling from Scotland’s Shetland Islands and cities to charming Norweigian ports to the capitals of Iceland. 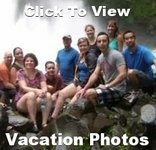 Discover stunning landscapes, rich culture and historic marvels on this singles vacation of a lifetime. Nestled along the beautiful Elbe River lies exquisite Hamburg, the second largest city in Germany and traces its history to the year 83. Try a visit to the Fish Auction Hall and Market, an open-air market that’s been hawking wares since 1703. Model enthusiasts shouldn’t miss the spectacular Miniatur Wunderland, a massive model exhibit that leaves visitors speechless with its detail. With something for everyone, there’s no question you’ll have a guten tag in Hamburg! 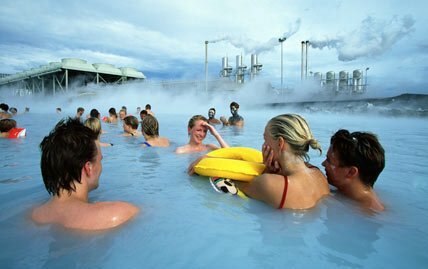 Relax on our first day at sea as we have lots of fun shore excursions planned. Enjoy all the amenities of the Norwegian Jade plus the onboard singles activities. 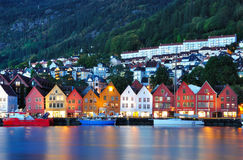 One of Norway's most beautiful towns, renowned for its Jugend-style architecture and art nouveau style. Cruise visitors will immediately notice Alesund's unique layout, as it is built on islands extending to the sea, and offers scenic views of fjords and the Sunnmore Alps. Alesund is the fishing capital of Norway. 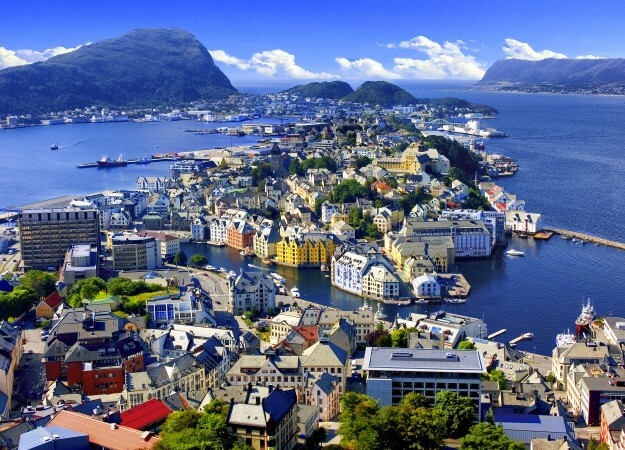 Explore more of Alesund on a European cruise! 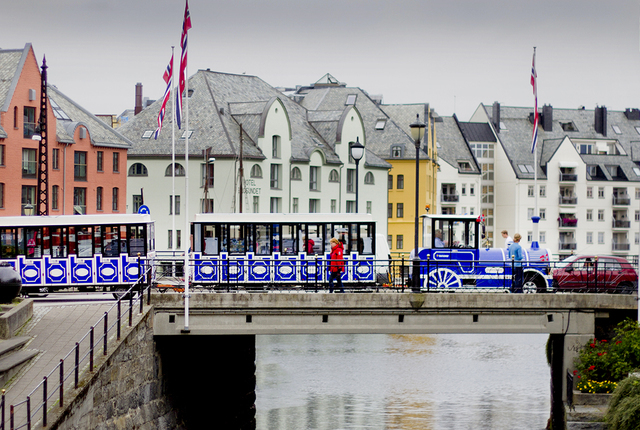 Included Shore Excursion - City train Ålesund (70 minutes) - Board the train for a great overview of the city. We drive onto Keiser Wilhelmsgate and pass market square and the prison. Next is Borgundveien, Ålesunds longest street and the previous main road to the city centre. Pass Volsdalen church and the "Color Line" Stadium. Now starts our climb up towards Fjellstua where we take a break to admire the spectacular mountain and sea views. On our way down we pass many historical sites and the city park before we drive past the oldest breakwater in Norway and the lighthouse from 1858. Then we cross Hellebroa which connects the two central islands Nørvøya and Aspøya together. On our way back to the cruiseterminal we'll pass lots of beautiful Jugend style houses. View this lovely and charming Norwegian city from your cruise ship and you'll see how the city is nestled between seven mountains, seven fjords and the North Sea. 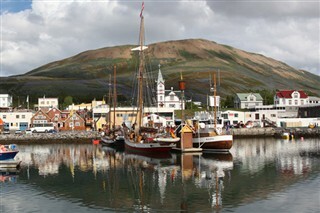 The Norwegian King resided here, and many historical events took place in this busy port. These events come alive when you amble down the old streets of Bryggen, past picturesque, wooden buildings and the Romanesque-style St. Mary's church. Included Shore Excursion - Private Guided City Tour (3 hours) + Funicular - For over 400 years, The Bergen Wharf was one of the offices of the Hanseatic League (an alliance of trading guilds established to maintain a trade monopoly). We stroll through the wooden tenements and delve into bygone days and the history of the Wharf and the stories of those who lived and worked there. The narrow alleyways will make you feel like we stepped back in time to the era when the Hanseatic merchants dominated Bergen's trade. Visit the Hanseatic Museum, one of the oldest wooden buildings in Bergen, furnished in 18th century style and shows the life of the Hanseatic merchants. From the Wharf it's a short walk to the Bergenhus Fortress, with the royal stone hall and the Rosenkrantz tower. 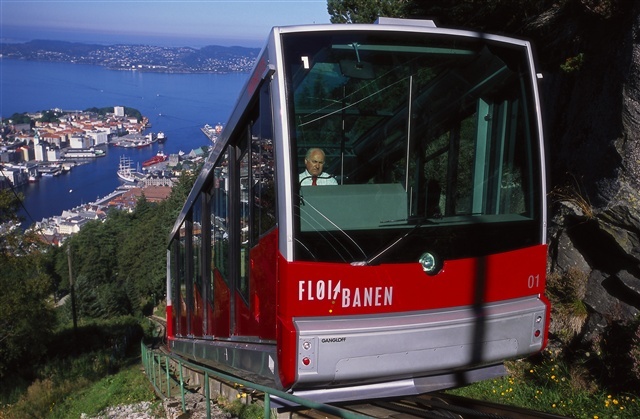 Then we take the funicular railway, one of Norway's most famous attractions to Mount Fløyen and see all of Bergen in just 8 minutes. The exiting trip up the mountain is a magnificent experience in itself. From Mount Fløyen, approx 1000 feet above sea level, we can enjoy the beautiful view and fjords surrounding Bergen. 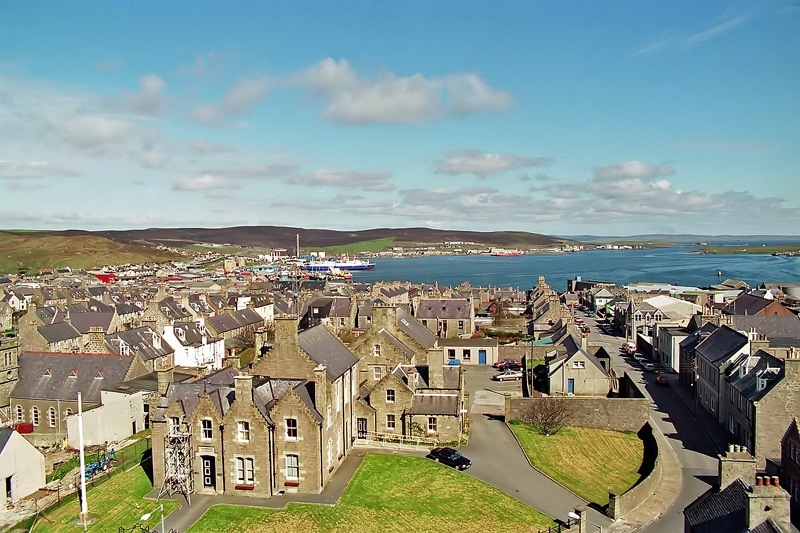 The capital of Scotland's Shetland Islands is a vibrant and energetic city colored by grand Victorian houses and the region's namesake ponies. It is a cruise ship's primary entry to the Shetlands, a mosaic of over a hundred islands inhabited by about 22,000 people and an abundance of wildlife. It is a land shaped by the sea featuring views of dramatic sculptured cliffs and tranquil sandy bays. This colorful capital city of the Faroe Islands on the island of Steymoy features a panoply of Nordic landscapes, with fjords, straits, deep green valleys, and a wonderful harbor dotted with colorful boats. 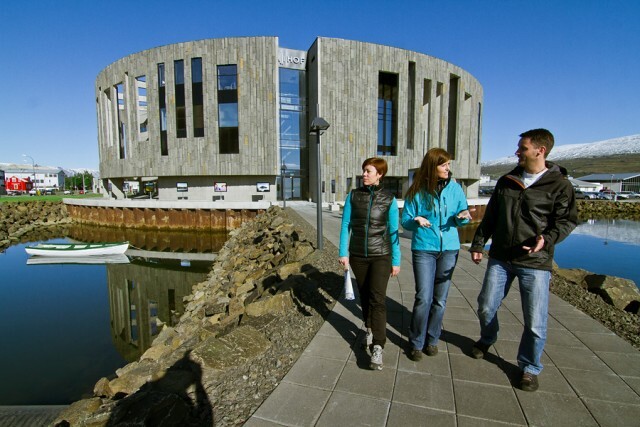 Thorshavn began as a Viking settlement, and later became a thriving town, replete with quaint, colorful neighborhoods, and historic cathedrals and fortresses from the Middle Ages. Inverness is a city in the glorious Scottish Highlands . Teeming with bagpipe players and enthusiasts thanks to the city's annual Northern Meeting in September, Inverness also boasts a diverse music scene. 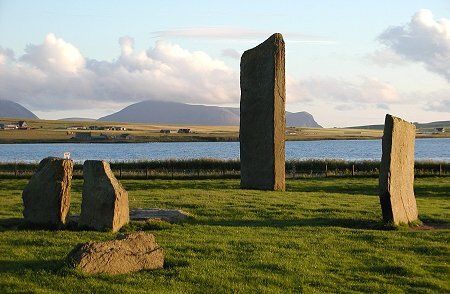 Gaelic was the native language until the turn of the 19th century. Included Shore Excursion - Hop-on Hop-off Bus Tour - Explore historic Inverness along the banks of the lovely River Ness on this hop-on hop-off sightseeing tour. With your 24-hour pass, create your own adventure with 13 possible stops including Abertarff House, Caledonian Canal, Merkinch Nature Reserve and Inverness Castle. As you travel via double-decker coach learn about the city’s history and culture from your expert guide. 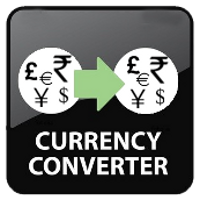 Add an optional tour to Loch Ness for 39euros. Make sure you pack your walking shoes for Edinburgh. Stroll along the medieval Royal Mile to the Palace of Holyroodhouse to see the abbey and Queen Mary’s chambers. Savor the old town’s marvelous Georgian and Victorian architecture. 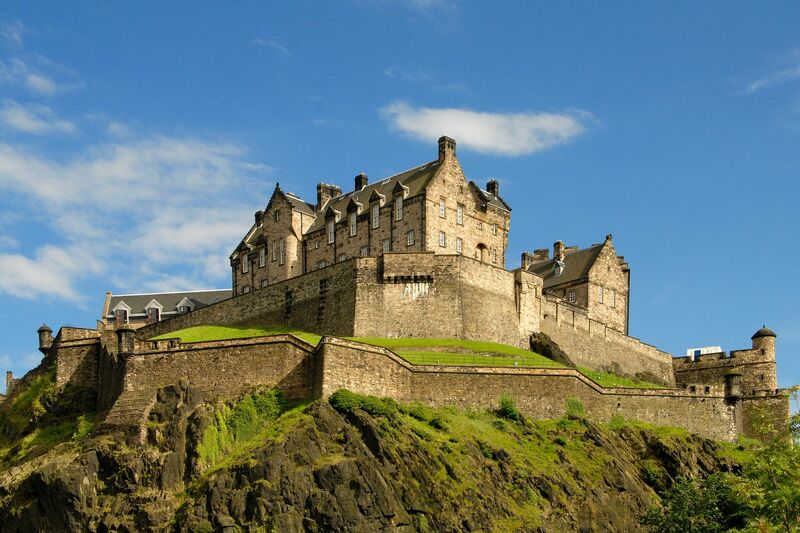 Marvel at the impressive Edinburgh Castle, high on its volcanic crag with a fabulous view. Visit St. Giles’ Cathedral where John Knox once preached. Leave enough time to rest your legs at one of Edinburgh’s seaside restaurants to enjoy fresh salmon, scallops, lamb and prime Angus beef. Experience the grandeur of Scotland’s brooding capital with a full-day shore excursion of Edinburgh. With an expert guide, journey by coach to the city’s main attractions such as the formidable Edinburgh Castle, Holyrood Palace, and the Royal Yacht Britannia, owned by the British Royal Family for more than four decades! Accompany your local guide on a stroll along the Royal Mile and through Old Town, the city’s oldest quarter strewn with historic landmarks. 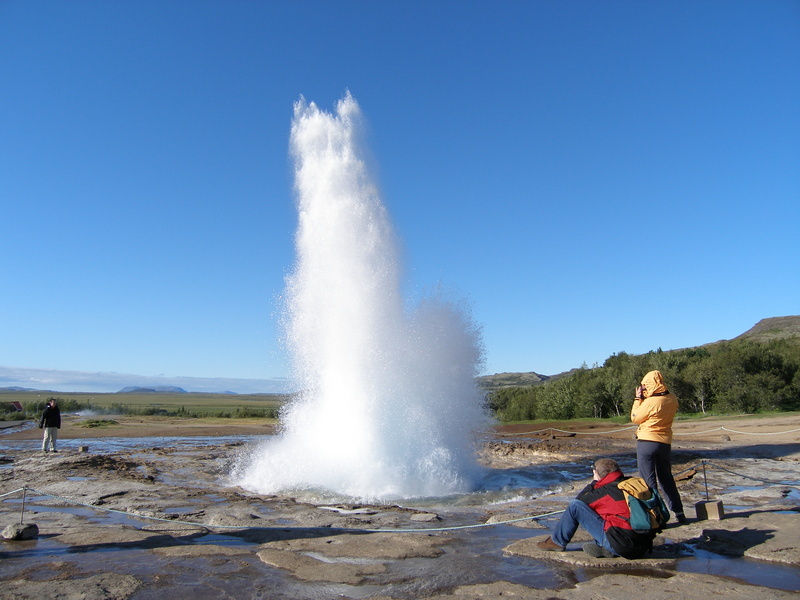 Relax and admire all the great photos you took in Iceland, Scotland and Norway as we enjoy our day at sea. Cruise docks in Hamburg 8:00am - Arrange your flights accordingly - Time to say goodbye to all your new single cruise friends as we make our way to the airport for our flights home.